1. Evernote: Evernote is a note taking tool with lots of useful features that will help you stay organized on the go. Create separate notebooks for each step of the home buying process, for example: you could make notebooks for “Wants and Needs,” “Open House Reflections” “Financial Information,” “Closing Notes,” and more. You can even create bulleted lists, and attach photos and PDFs. Evernote syncs with all of your devices so you always have access to what you need. 2. Dropbox: Dropbox is essential for storing and organizing documents and paperwork. You have easy access to everything you need with the click of a button! Share documents or entire folders with your home buying team instantly so you’re always on the same page. Just like Evernote, Dropbox is able to sync with all electronics, giving you complete access to what you need! 3. 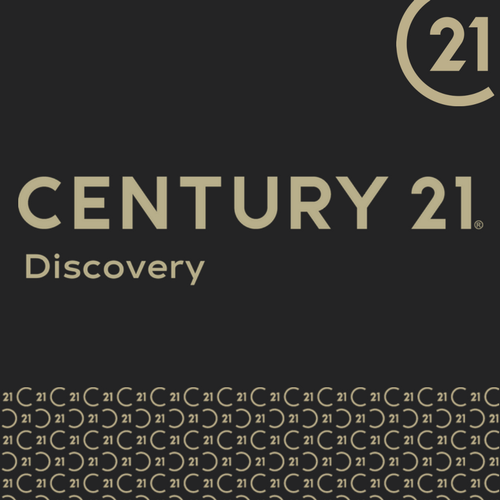 CENTURY 21® Real Estate: Our app allows you to quickly find listings, sales associates, and nearby open houses. The app is GPS enabled so you can search listings specifically targeted for your location. You can also search based on price range, features, estimated taxes, square footage, and much more. 4. AroundMe: Learn about your potential new neighborhood. AroundMe[MH1] uses GPS to determine your location and in an instant, you’re able to see how close everything, from gas stations to movie theaters, is to the potential home. Posted in Real Estate Mobile Apps and tagged Home Buyers, Home Sellers, Mobile Apps, Real Estate, Real Estate Apps on April 3, 2015 by C21Discovery Guest Blogger.